"O Menina" is a bonus track for The Information. Probably originally entitled "The Girl From RIP-anema," that song was written about a miserable trip to Brazil. I have made a (probably safe) assumption the song got retitled to this. 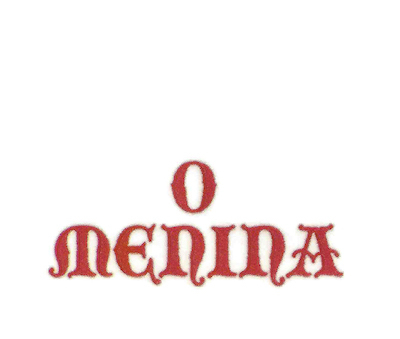 "Menina" is Portugese for "girl."